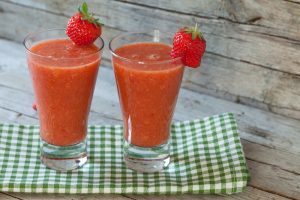 A low calorie smoothie recipe made of banana, strawberries, and coconut water. 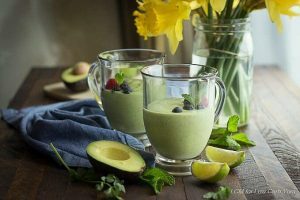 This smoothie is loaded with fiber, vitamins and minerals that will invigorate your skin and also can help you shed some weight. 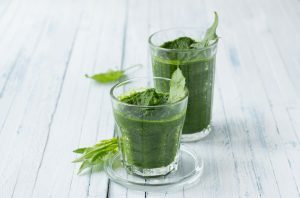 A scrumptious green smoothie recipe that you will surely enjoy. It is made apple, banana, kale, and coconut water that can help people lose weight because it is rich in fiber. 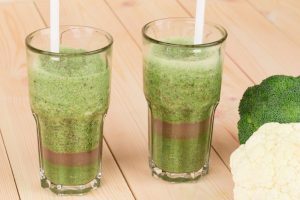 This vegetable juice made with broccoli, cauliflower, pear, and coconut wateris loaded with nutrients that can help boost your immunity against diseases. 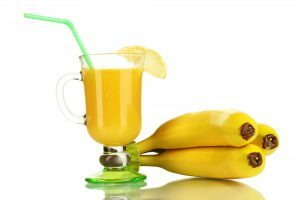 This protein smoothie recipe with papaya, banana, protein powder, and coconut water will provide you with energy to sustain you through heavy workouts during trainings.